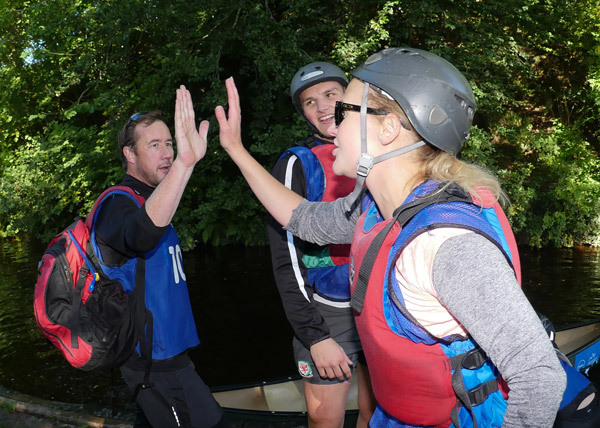 Team members will get to understand the principles of #MentalHealth, apply their learning in the team Adventure Race and Management Task respectively to benefit themselves, their organisations and beneficiary charities. 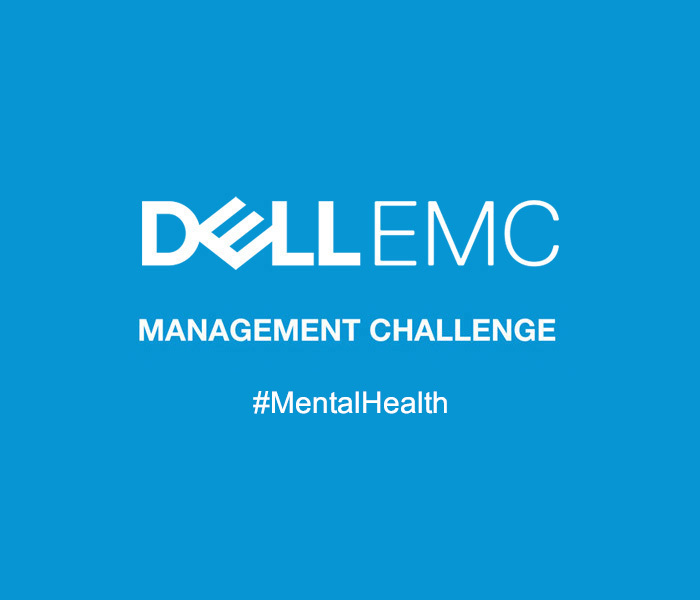 In the Management task each team will be presented by a ‘live’ charity case study prior to the event. (more specific details will be released at the appropriate times). In parallel to the adventure race, teams must complete this task within a set time period. Coordinated by the Team Enabler, teams need to analyse, formulate and propose a strategic solution for a management issue within the charity to the partner Business School for scoring/ adjudication.